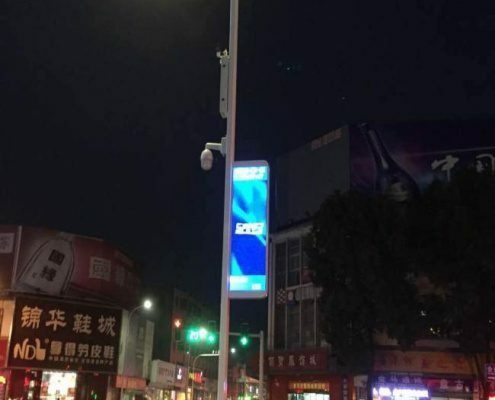 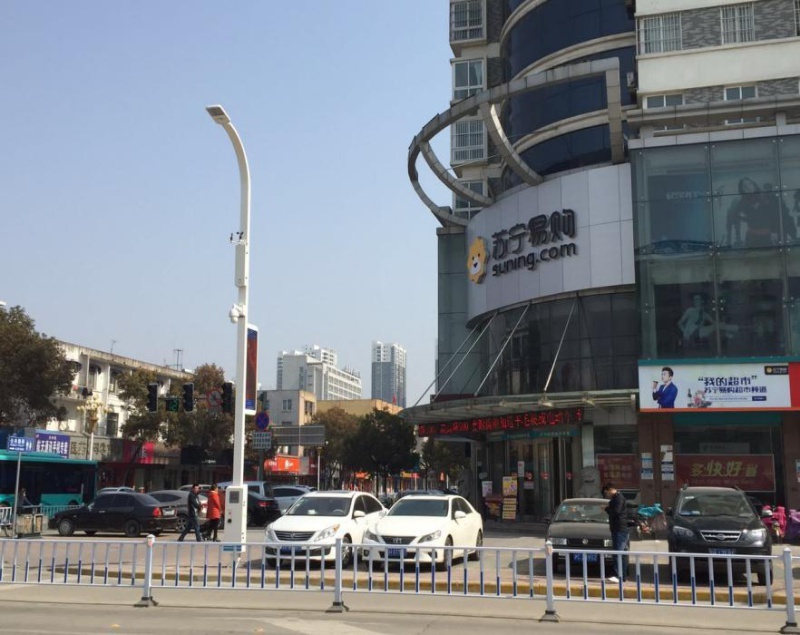 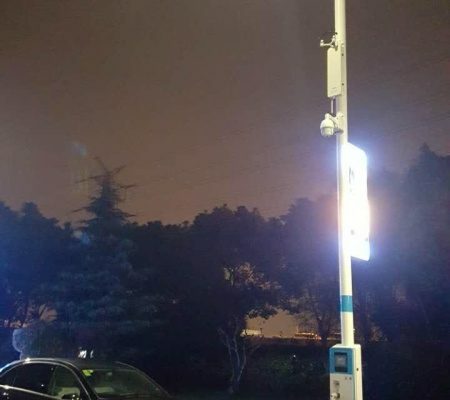 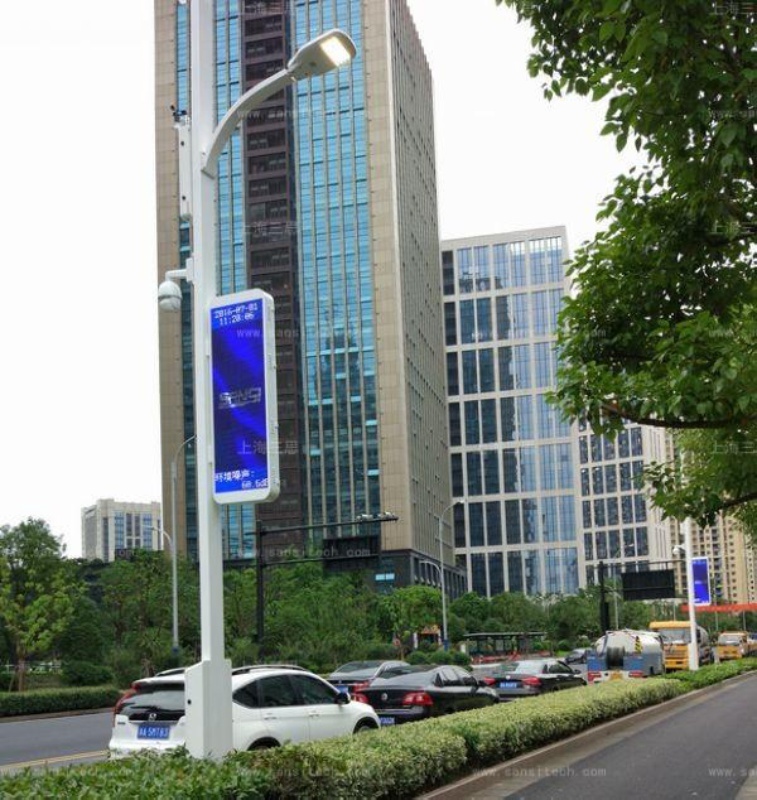 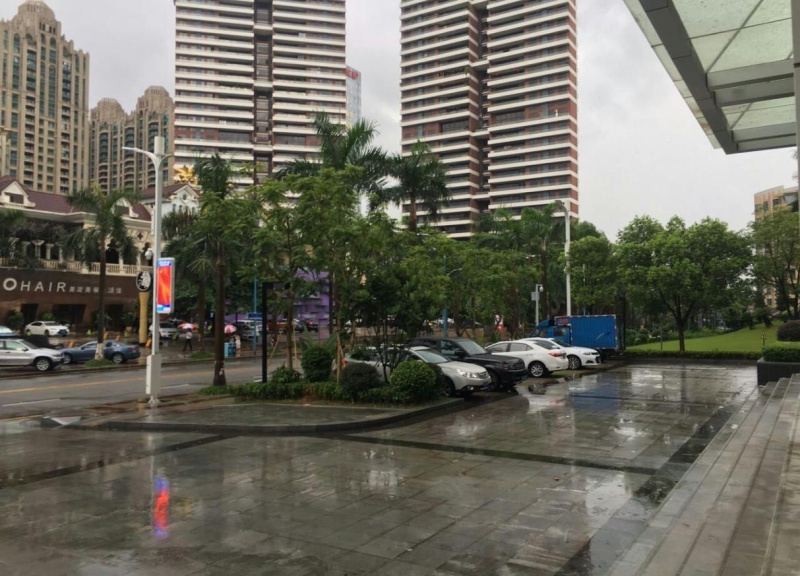 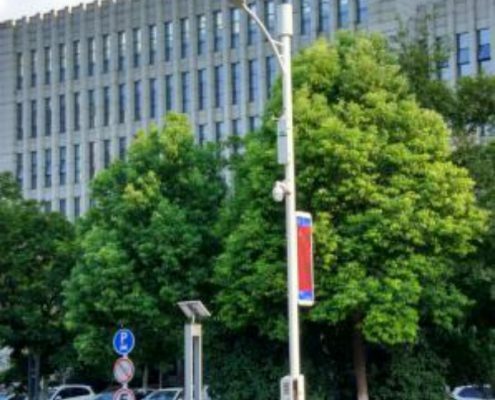 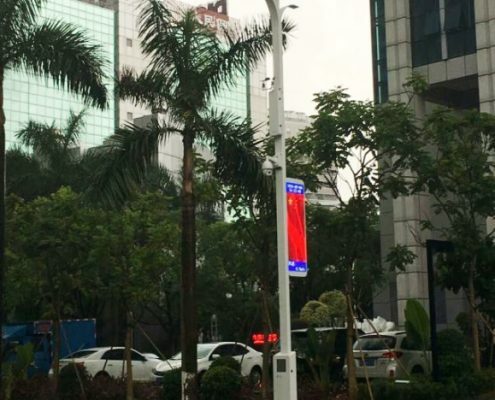 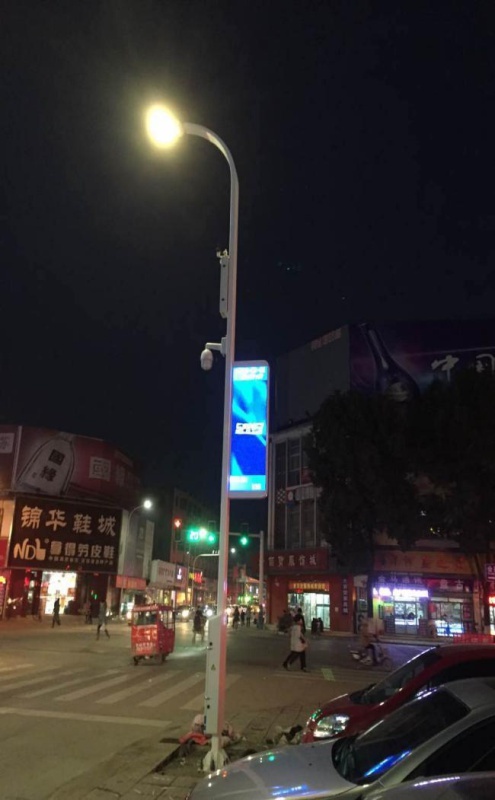 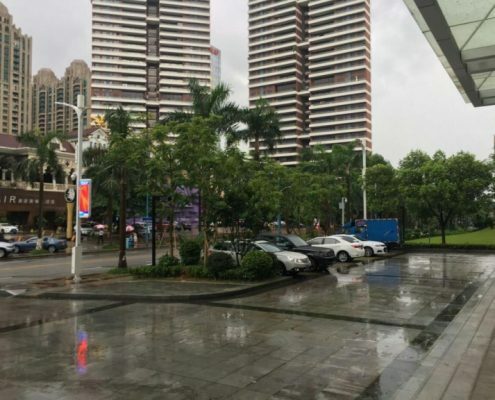 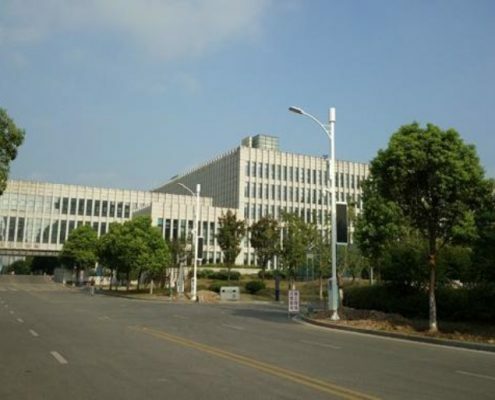 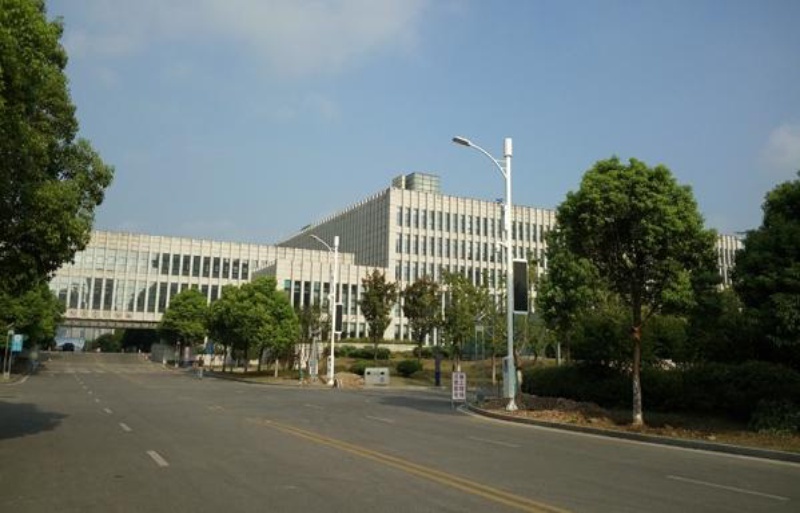 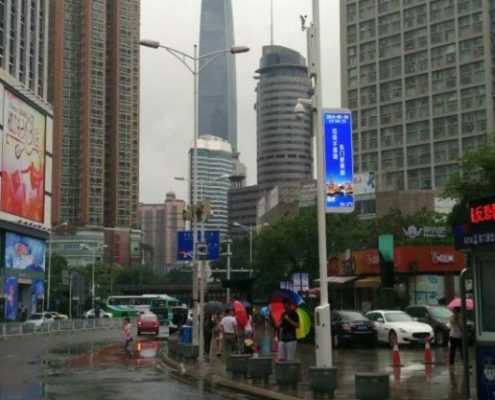 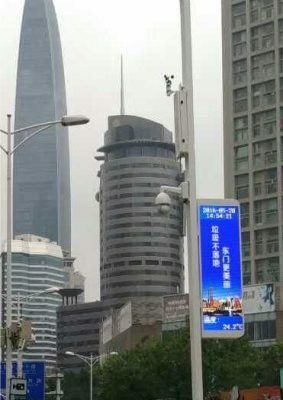 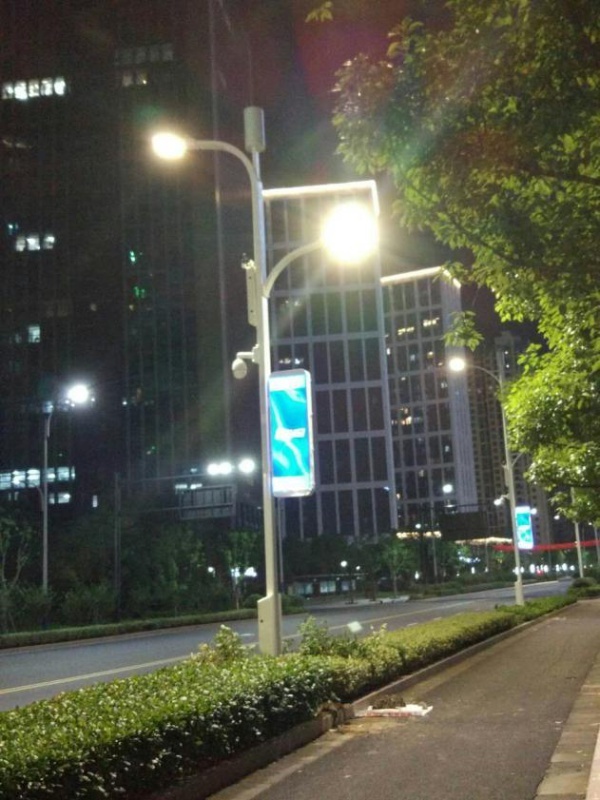 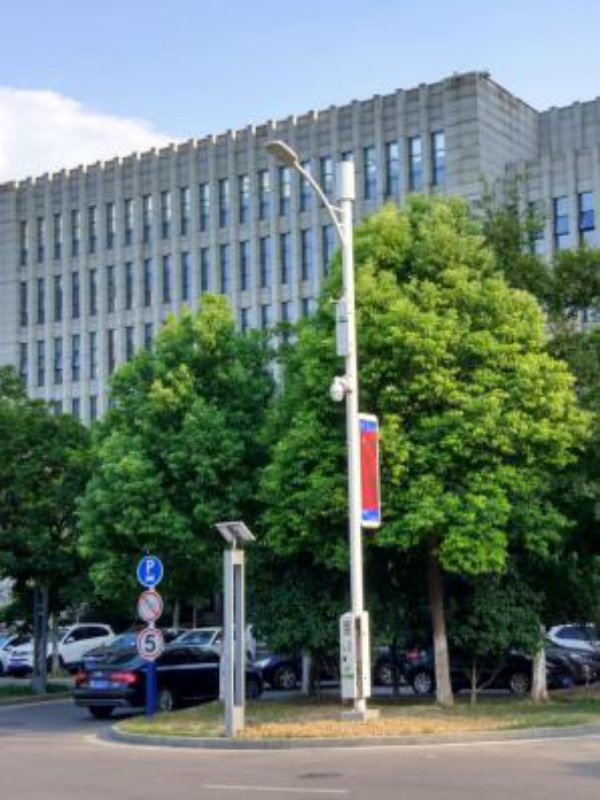 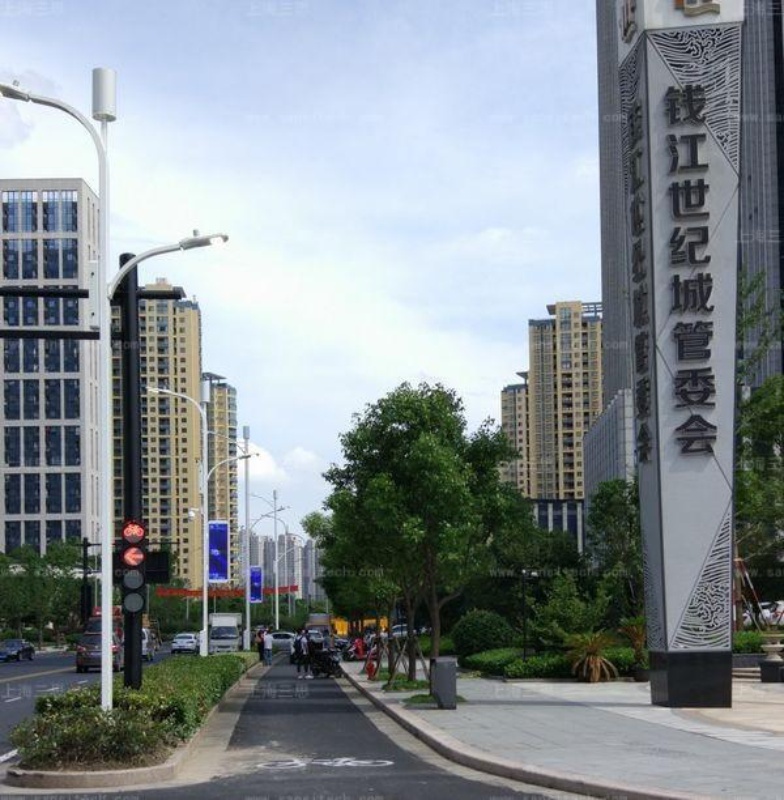 As part of its innovative culture, CPL has Smart City Poles. 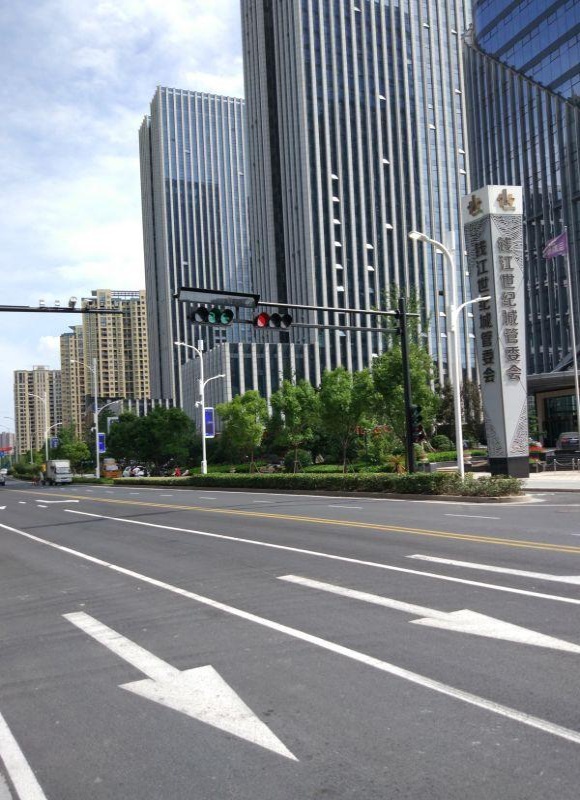 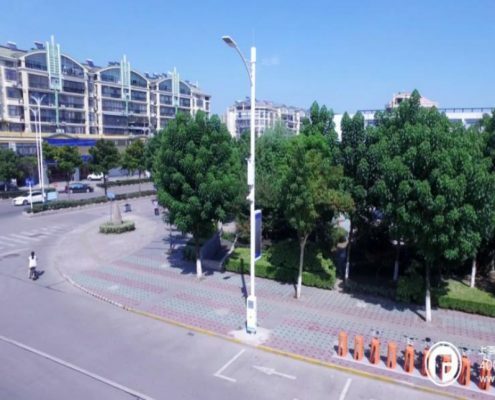 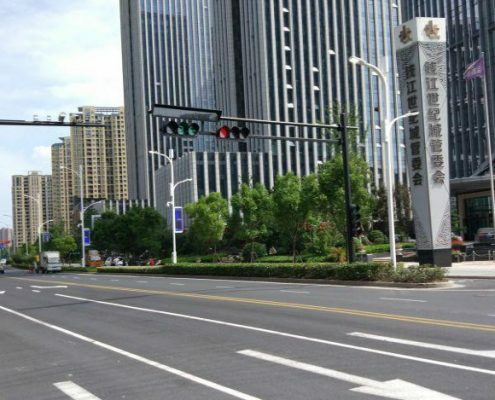 These multi-functional sleek structures that aesthetically beautify city streets can be customized as per client’s and local government authorities’ requirements. 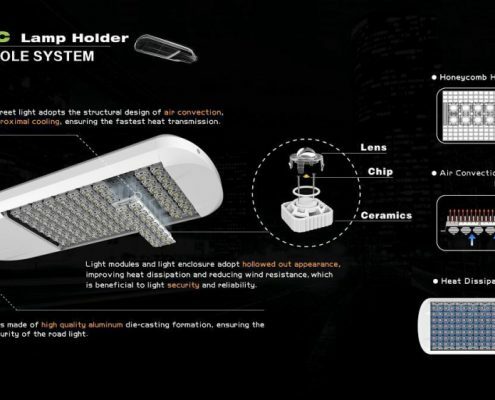 CPL’s team of experts have packaged the multi-functional structures with a variety of features. 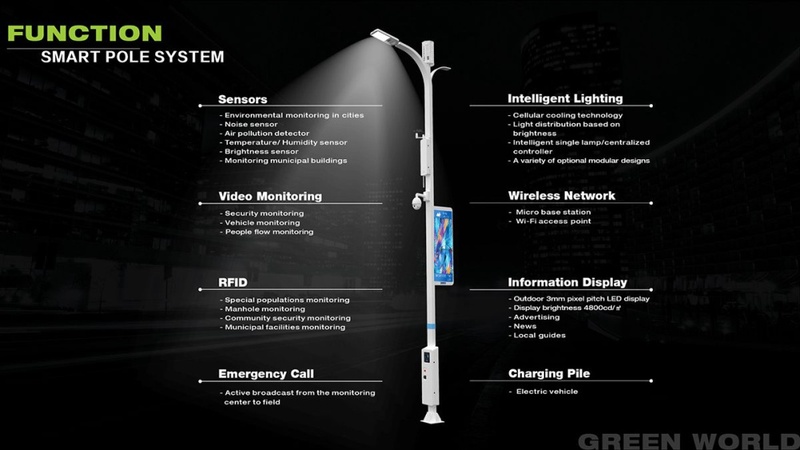 But what makes our poles different is, its versatility and look. 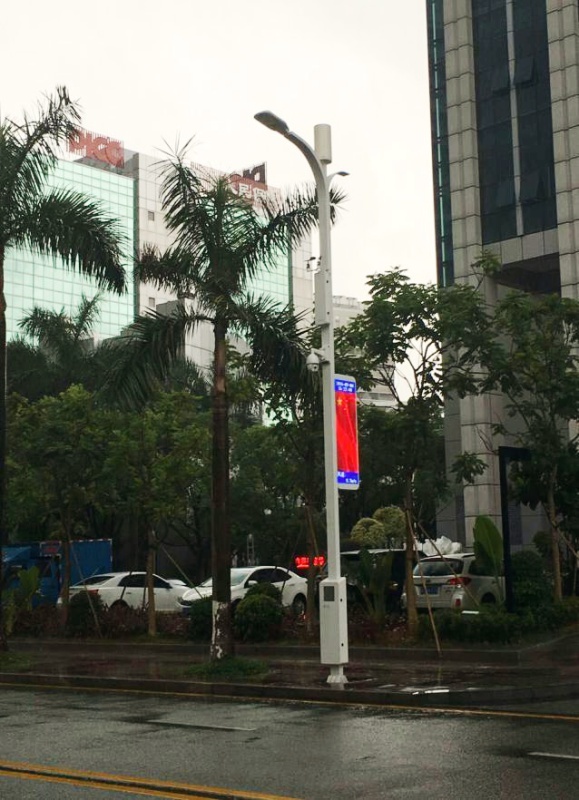 Water resistant 19” cabinet rack to support battery bank, power bank, BTS (Base Transceiver Station), etc. 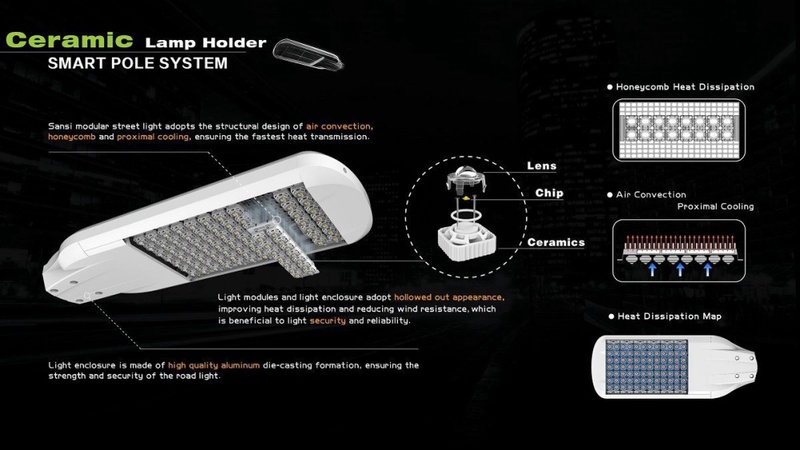 Technology proven camouflaging material is used, antennae are camouflaged with RF transparent material which is UV resistant and durable. 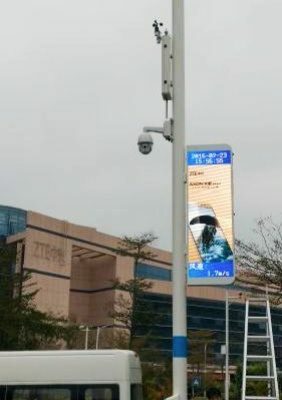 Digital banners for messaging and advertising. 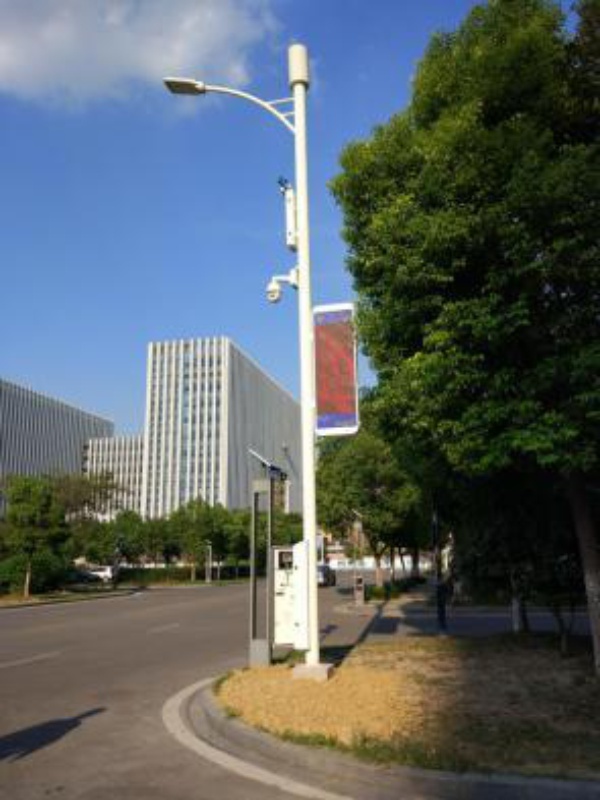 These Smart City Poles are UV Resistant and are available in various colours and designs to match the requirements of the surroundings. 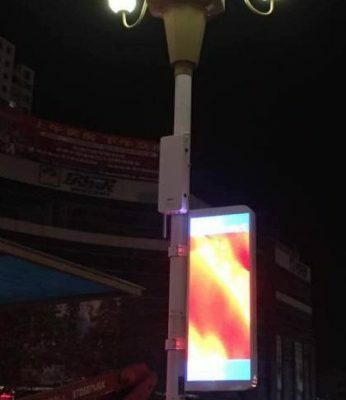 Provision for billboards and hoardings. 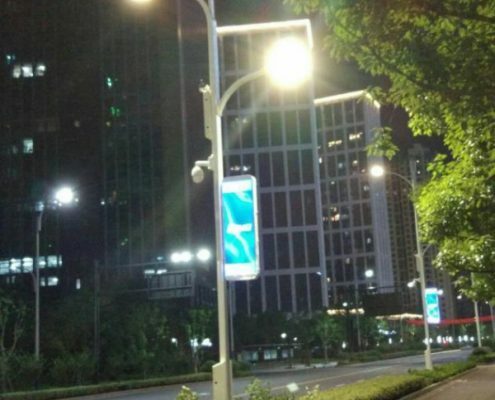 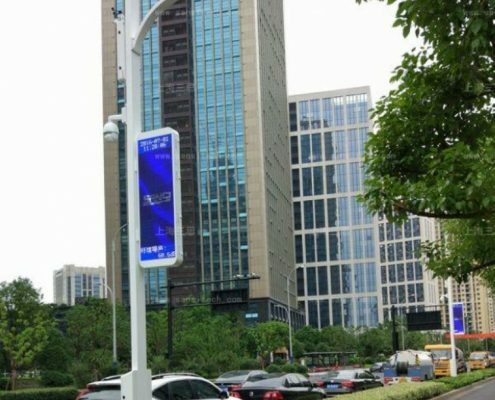 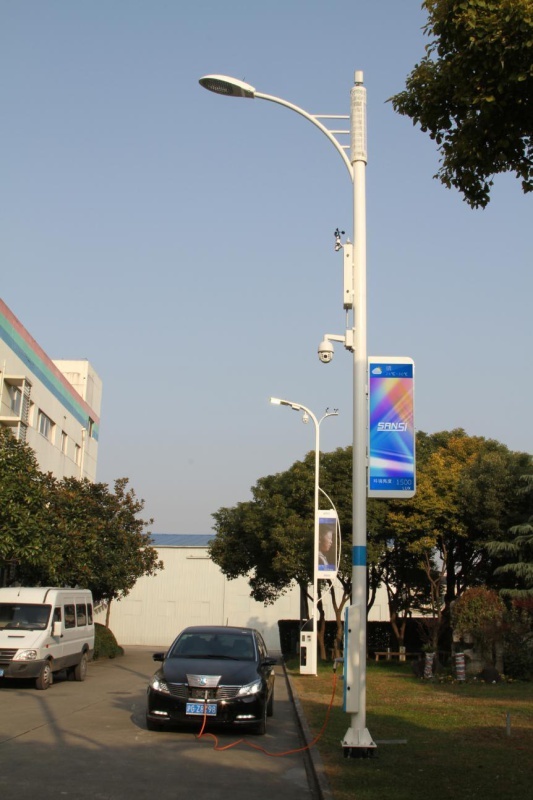 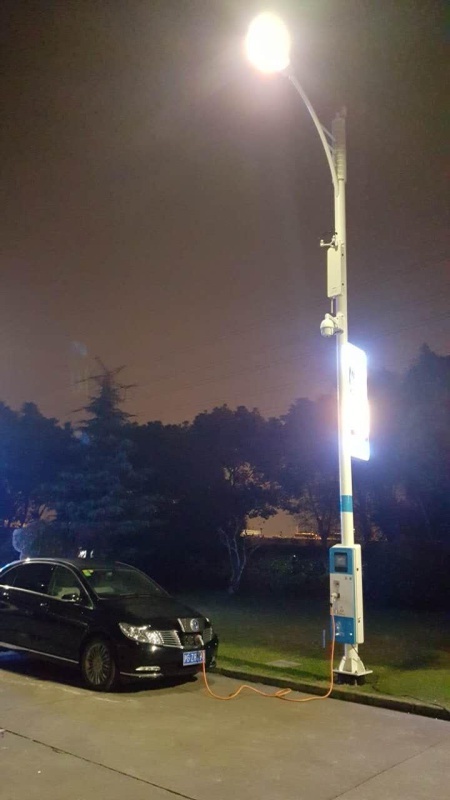 These Smart City poles can be customized as per the client’s needs to provide a more multi-functional structure. 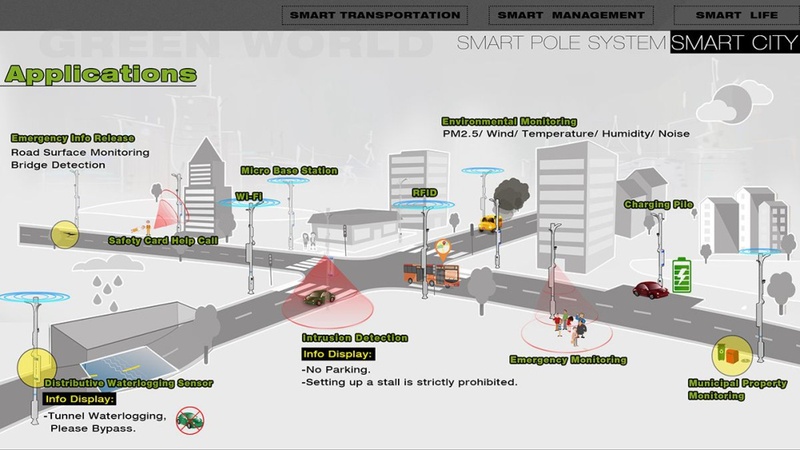 To learn more about CPL Smart Poles follow this link. 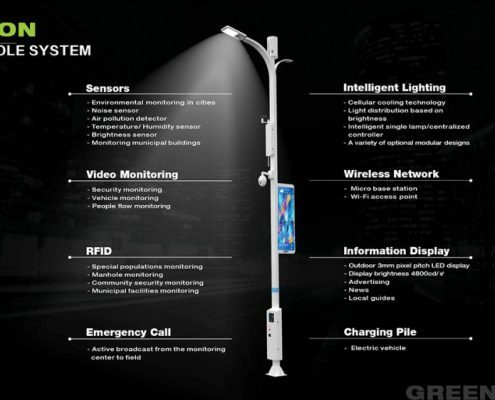 ( we have the link go to the brochure or maybe more info from Sansi private labeled for CPL. 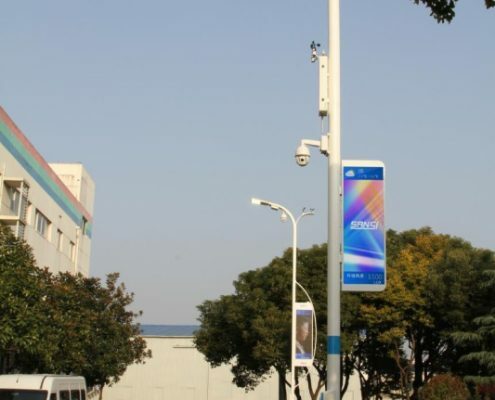 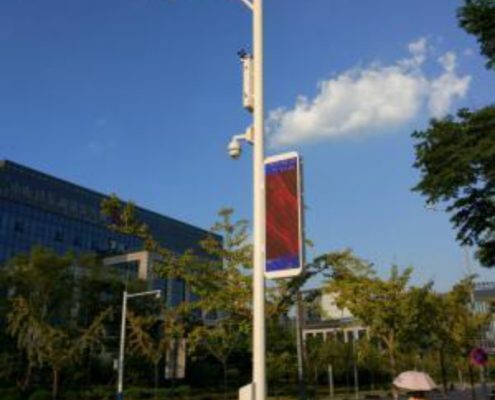 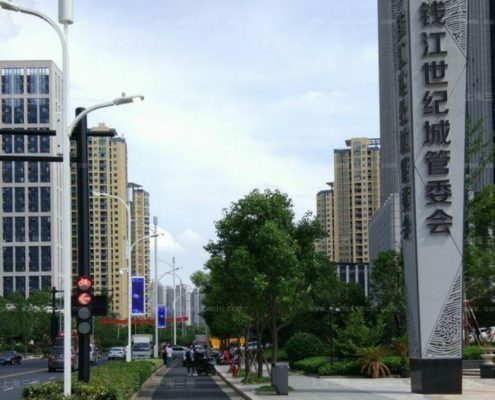 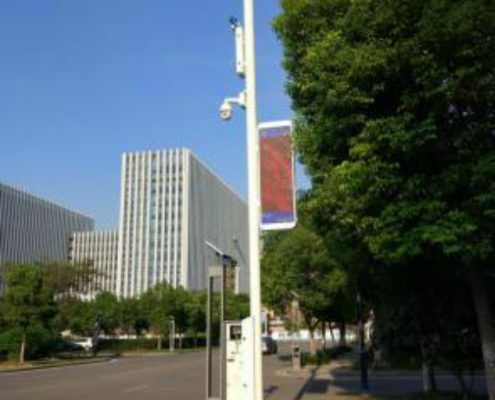 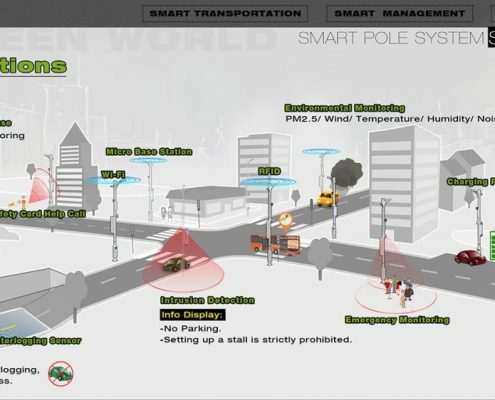 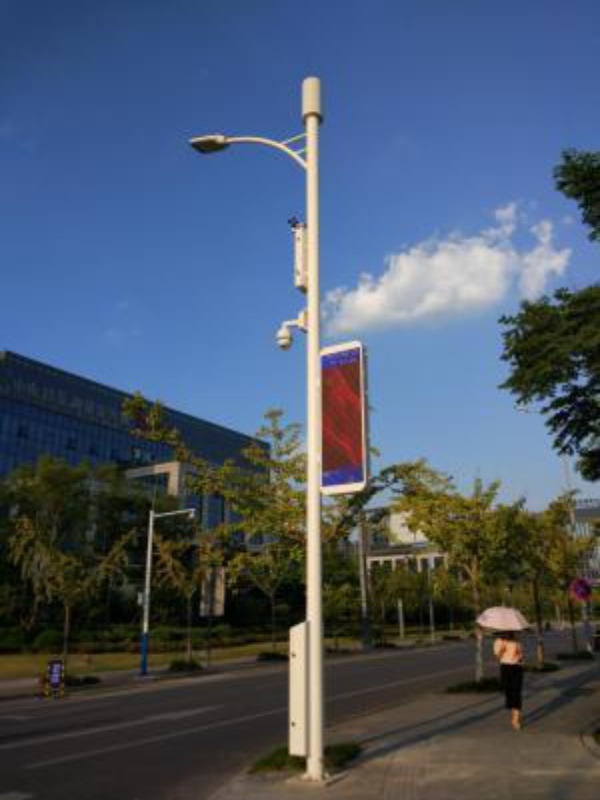 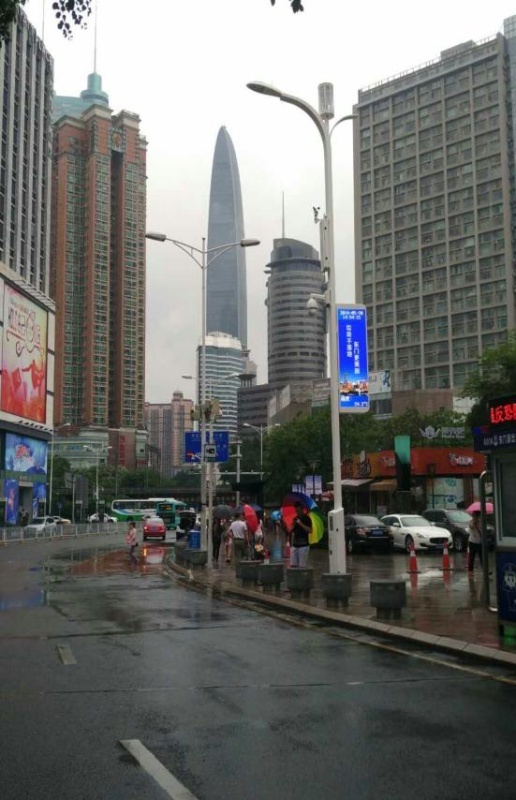 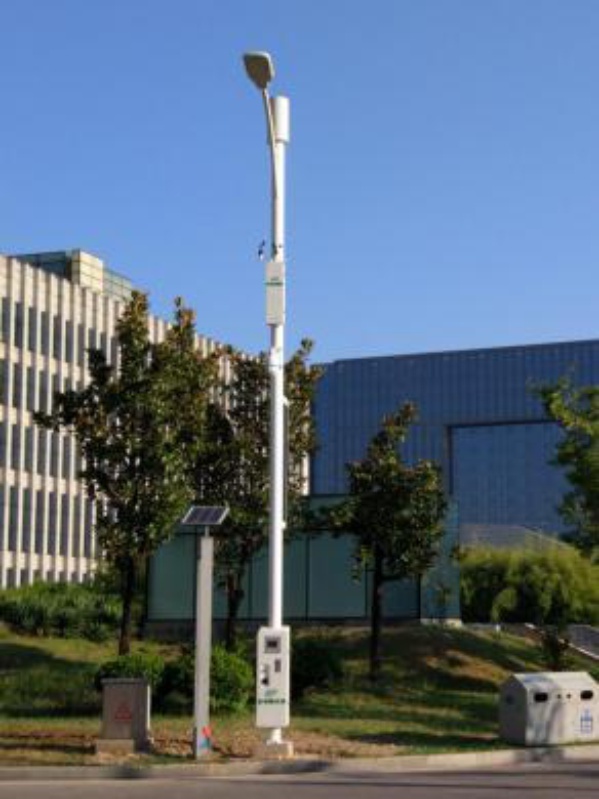 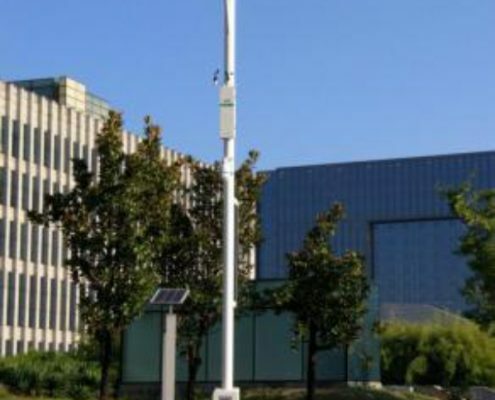 Need more info on Smart City Pole System?